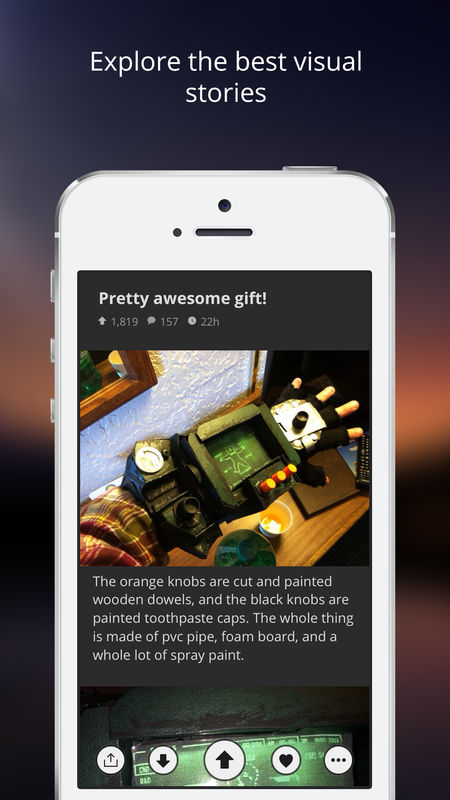 Everyone’s favorite place to get memes and GIFs, Imgur, is getting its own iOS app. If your first reaction is, “wait, didn’t they already have an app?” You would be correct, but Imgur says this is way better than that old app which they have pulled from the App Store. The new app is part of the company’s push to be a place for visual stories and give users a streamlined way to explore and discover those stories. It lets you browse by swiping left and right; up and down vote on images; and and participate in threaded discussions about the pictures. You can also sort the images by popularity and time. 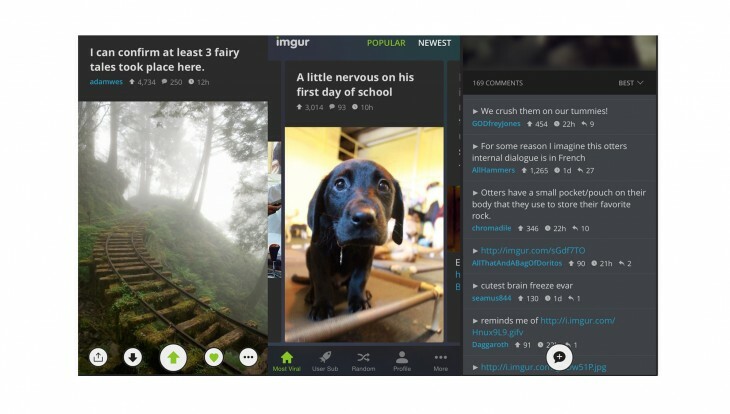 Users can sign into their Imgur accounts and favorite images they find compelling. Unfortunately, the ability to upload images isn’t available. But Imgur tells TNW that feature is coming “very soon to mobile.” Also it plans to release the app for other platforms in the near future. But if you’re a fan of the image sharing site, an on-the-go first-party browsing solution is nice.